Today we have an awesome giveaway from the jewelry shop, SoBella! Britnie, the owner sells on trend pieces at AMAZING prices. 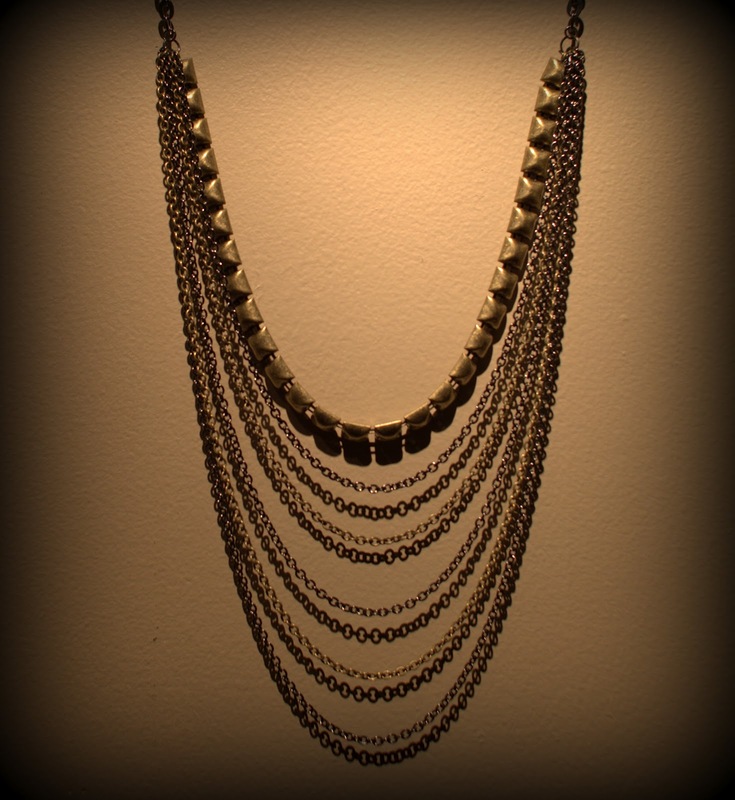 We have partnered up and are giving away this layered chain necklace. It is the perfect statement piece for this fall's coming fashions. 1. “Like” SoBella on Facebook. 2. “Like” PooLovesBoo on Facebook. Pretty easy right? Entries must be posted by next Thursday, August 30th, and one winner will be chosen at random. Nice honey... make them moves baby! My Romanian Necklace Lovely ❤!!!!! Entered and liked both as Lubka Kotmanikova. Thanks for giveaway! Thank you for this giveaway! loveeee the necklace. Love so bella !! Pick me!! Omg so so so so cute. Please pick me!!! This would look amazingly fabulous on all my outfits for school!!! Love the necklace!!! Your Page is Amazing!